NEW PRICE"!! 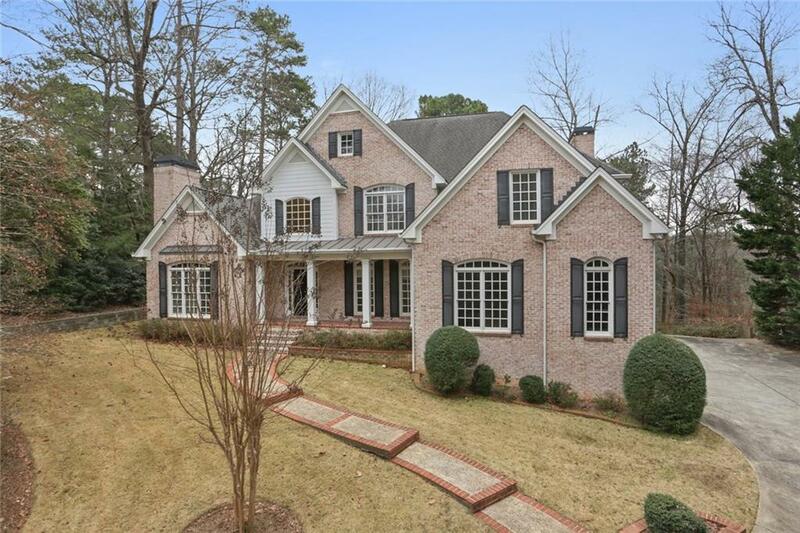 Four-side Brick Beauty in Sandy Springs, nestled in quiet Cul-De-Sac, near Chattahoochee River! 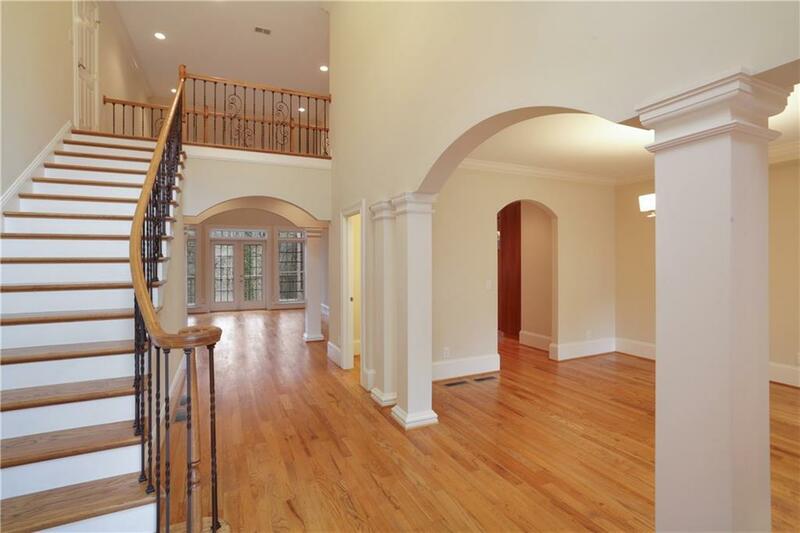 Immaculate Custom Built Home, Youngest in S/D, Recently Renovated. 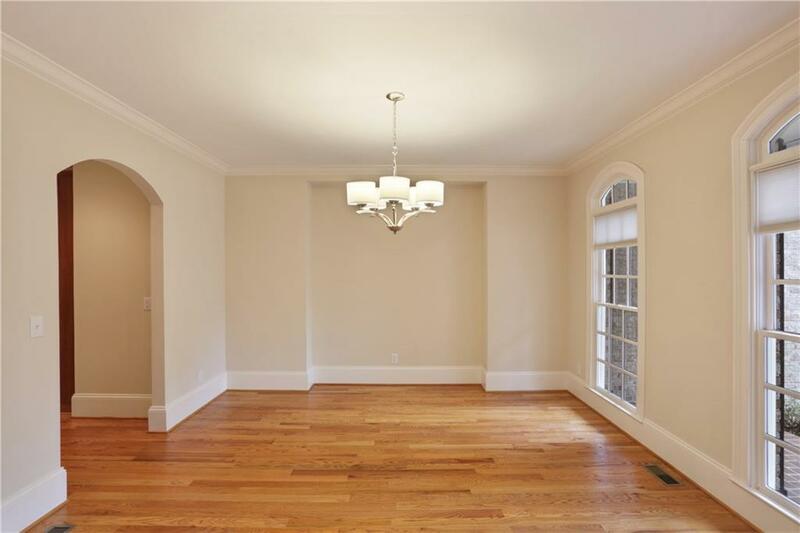 New Quarts Kitchen Countertop & Vanities in Entire Bathrooms, Frameless Shower Door, Lightings, Iron Balusters , Top Quality Real Hardwood Floor on Entire Main Floor & Dual Staircases, Freshly Recoated.Extended Kitchen Countertop. 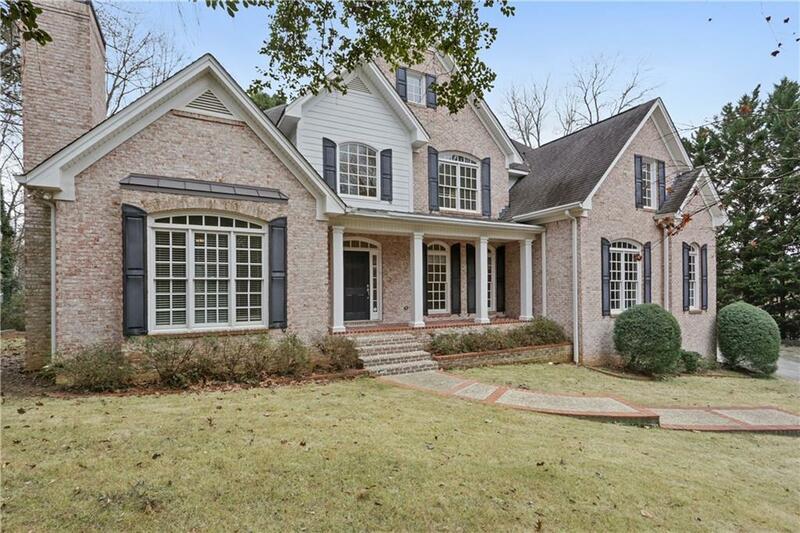 Built-In Refrigerator, Study Room off the Master Bedroom, Central Vacuum, Three HVAC units, Tinted Rear Windows, Open & Bright, Meticulously Maintained, Like New Home! Listing provided courtesy of Vineyard Realty.